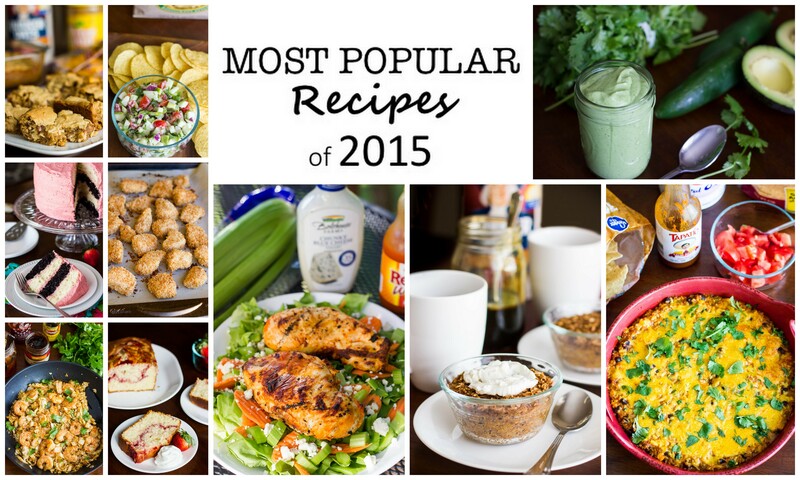 At the end of every year, I enjoy looking back at the most popular recipes here on the blog. This year – for the first time ever – there were more savory recipes than dessert recipes! I guess I shouldn’t be surprised since I posted more savory recipes than any previous year. I’m thankful that despite an extremely busy, tiring year at work, I somehow continue to find the time to cook, bake, photograph, and blog! Here’s to more great recipes in 2016 =). So without further ado, here are the 10 most popular recipes of 2015…. 10. Panko Crusted Baked Chicken Nuggets – Homemade chicken nuggets that are baked instead of fried. 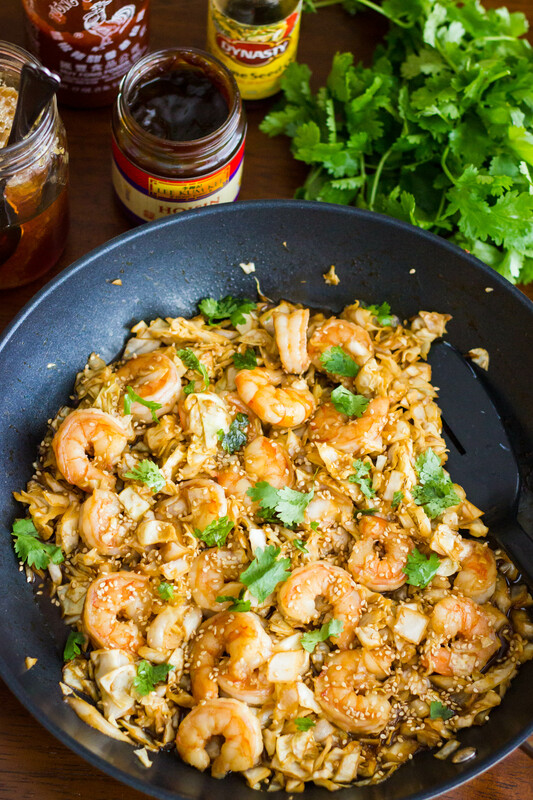 So much healthier than take-out! 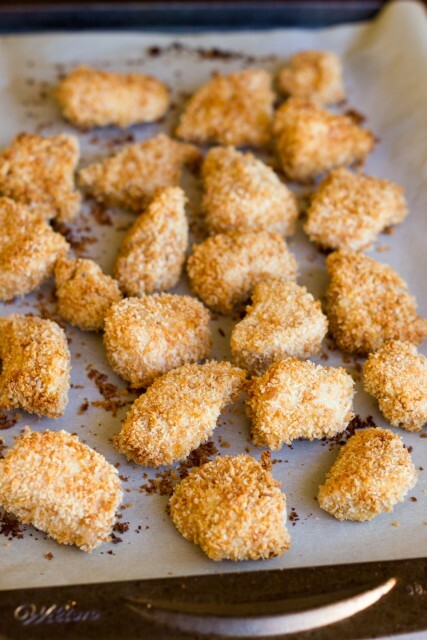 The perfect lunch, snack, or even dinner. Make a double batch and freeze the leftovers. 9. 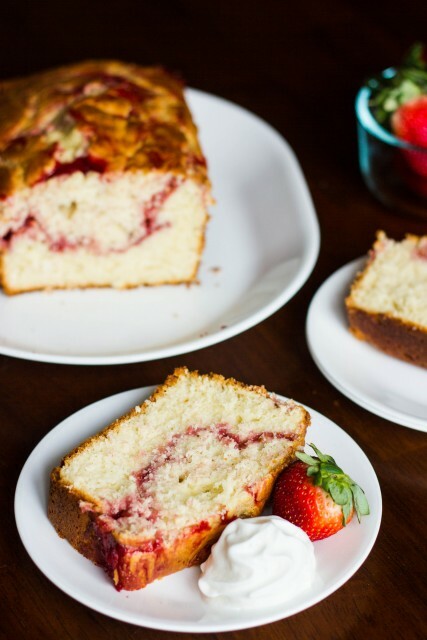 Strawberry Swirl Pound Cake – An easy, moist yogurt pound cake with a strawberry swirl. So good! 8. 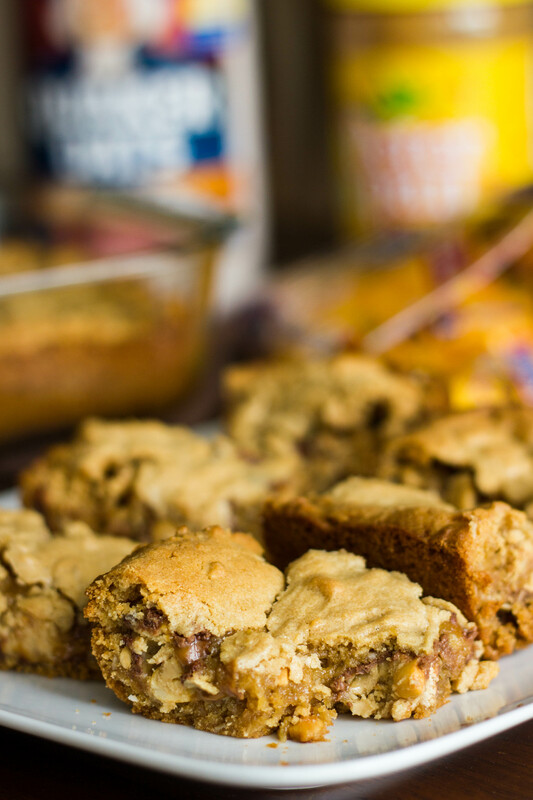 Snickers Peanut Butter Squared Cookie Bars – Peanut butter cookie dough with lots of chopped snickers peanut butter squared candy bars. These are always a crowd pleaser! 7. Neapolitan Layer Cake – This may be the prettiest cake I’ve ever made…and maybe the tastiest too! It certainly deserves a spot at the top. 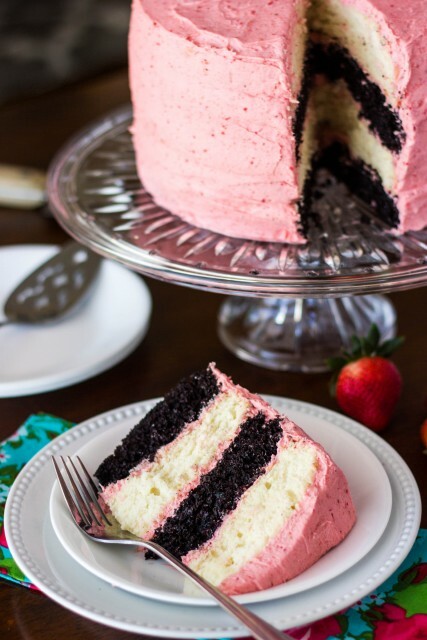 Chocolate cake and vanilla cake are layered and topped with the best strawberry frosting ever! 6. 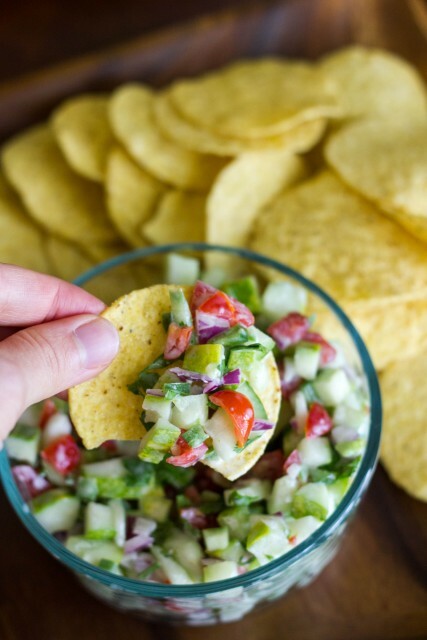 Cucumber Salsa – This stuff is so good, I could make a meal out of it! Bonus points for being super healthy. 5. 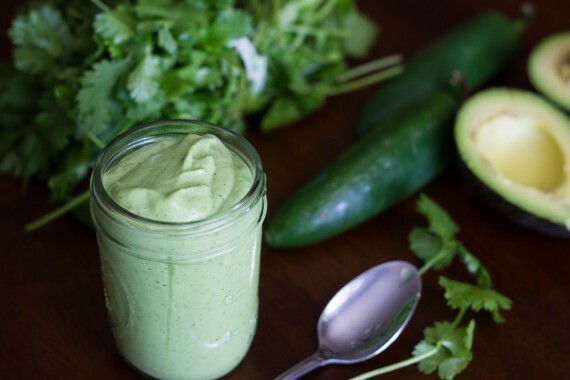 Jalapeno Avocado Dressing – Spicy, creamy, healthy, and delicious! Great on salads or fish tacos. 4. 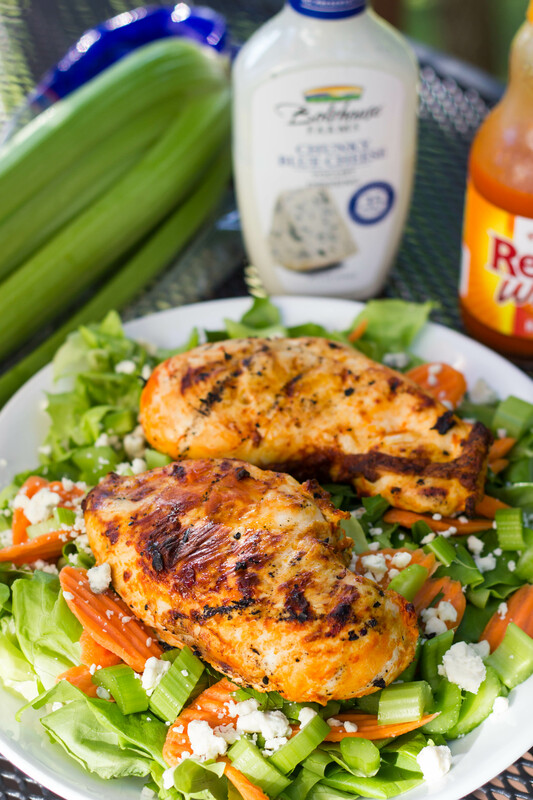 Grilled Buffalo Chicken – This recipe is barely a recipe – only 2 ingredients! It’s great by itself or on top of a salad with blue cheese dressing. I can see why it was one of the most popular recipes this year! 3. 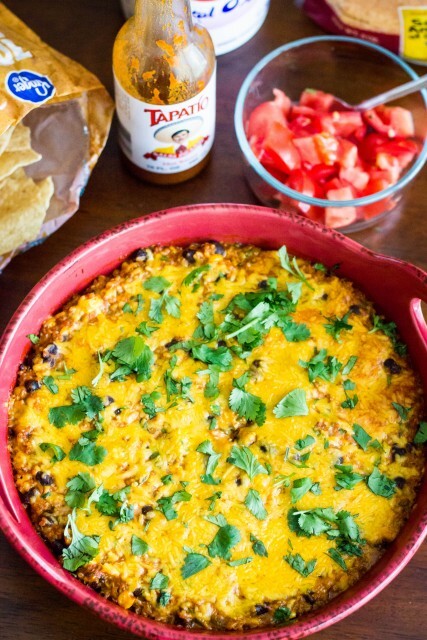 Black Bean and Quinoa Enchilada Casserole – Black beans and quinoa give this casserole lots of protein, while jalapeno and cilantro add lots of flavor and freshness. A great lunch or healthy dinner. 2. Spicy Shrimp and Cabbage Stir Fry – I’ve been all about stir fry this year. It’s a great way to have a delicious, healthy dinner on the table in 30 minutes or less! This stir fry was probably our favorite too. 1. 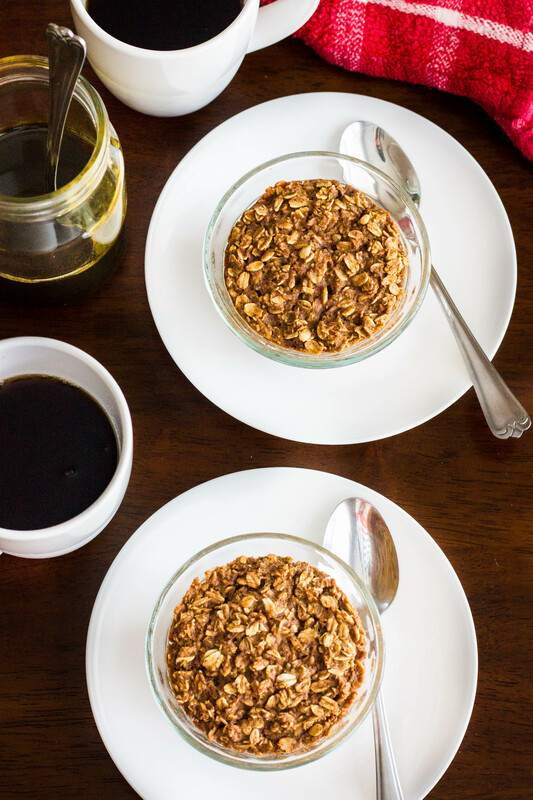 Healthy Gingerbread Baked Oatmeal – The most popular recipe on the blog was oatmeal…but not just any oatmeal, gingerbread baked oatmeal! The perfect breakfast to start your day right.